Cleaning Oriental rugs isn’t an easy job. Anyone who with tell you it is doesn’t know what they’re talking about! That’s why residents and businesses with Oriental rugs in Boca Raton, Florida choose Delray Beach Oriental Rug Cleaning Pros most often. We know exactly what an undertaking it is to clean those expensive rugs, and we’re up to the challenge! Many of the Oriental rugs we see are family heirlooms that have been passed down one or more generations. These are treasures to their owners, not only because of their beauty and their worth, but because they represent heritage and loved ones. We understand and respect this fact, yet another reason we are Boca Raton’s best choice for Oriental rug cleaning. 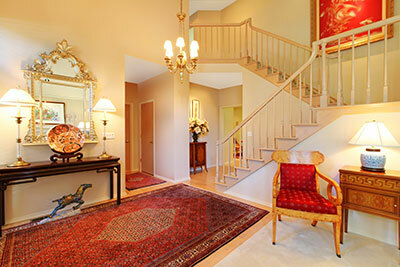 Delray Beach Oriental Rug Cleaning Pros don’t recommend that you tackle the job of cleaning your rugs yourself. There are just too many things that can go wrong. However, vacuuming your Oriental rug frequently will keep it looking great. Regular vacuuming is also important because it keeps dirt and other particles out of the carpet’s deep fibers. Boca Raton, FL clients are often skeptical when we tell them that vacuuming is the most effective way to keep their Oriental rugs looking great between our visits, but it’s true! Delray Beach Oriental Rug Cleaning Pros didn’t become Boca Raton's, Florida’s favorite Oriental rug cleaning company overnight. We’ve spent long, hard hours cleaning rugs by hand in our state-of-the-art facilities to make sure that our customers are satisfied with the results and with our customer service. Let’s face it: if you have an Oriental rug, you want to display it proudly. 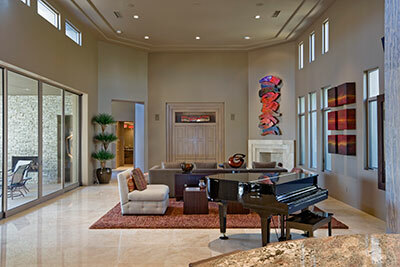 A rug that is dirty or dingy is embarrassing, yet it can be tough knowing just whom to trust your expensive rug to. You need a professional company that can provide you will all of the information you need to make this decision and provide examples of previous work if necessary. That’s Delray Beach Oriental Rug Cleaning Pros in Boca Raton, Florida! ​​Pick up just a corner of the rug and kick the underside of it swiftly. If you see dust and dirt particles, the rug needs cleaning, but realize that it’s normal to see a few fibers floating around. We know that your rugs, like all the other upholstery and carpeting in your home or business, should be 100% clean to keep away allergens and dust. If you need Oriental or Persian rug cleaning in Boca Raton, FL give Delray Beach Oriental Rug Cleaning Pros a call today!